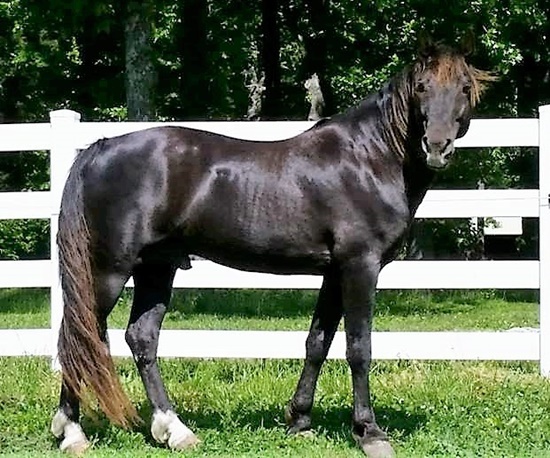 Dam: Rambler’s Misty Princess W.
Dam’s Sire: Zane’s Misty Dawn W.
Nights is a gentle, sweet stallion that has great confirmation. 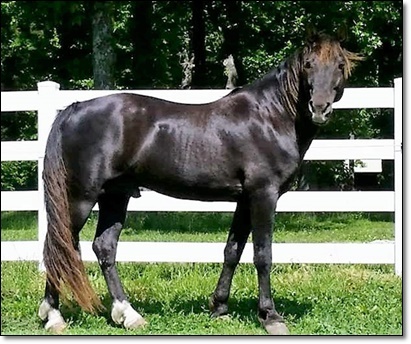 His show record as well as his offspring that have shown is all the proof one needs of his gaits. Throws color.